Style is something that you are never without, always Style On! 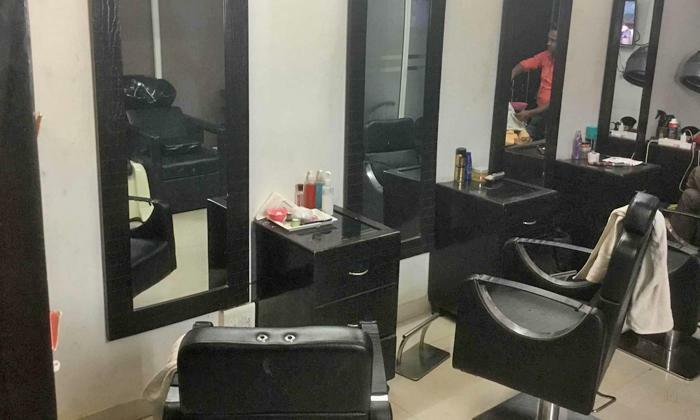 Located in Niti Khand 2, Ghaziabad, Style On Unisex Salon offers their customers a variety of services like hair care, beauty, skin care & more for both men & women. The staff is relaxed, friendly and very knowledgeable about the trends, they will advise the customers on what will be suitable to them. The products used are high quality and the ambiance spacious as well as vibrant. So head to Style On Unisex Salon and get your style quotient up!